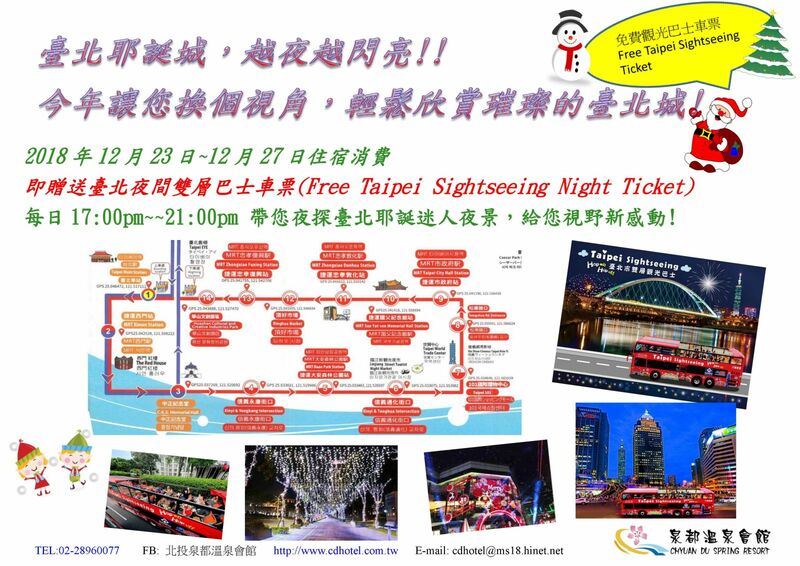 December gifts—In this Christmas holiday, you will explore the bright night view of Christmas by free Taipei sightseeing bus in Taipei. 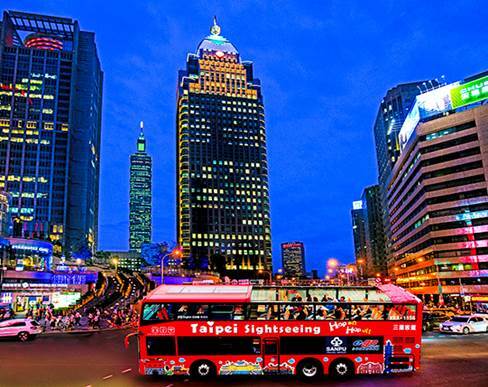 In Christmas of Taipei City, the night is more and more shiny !! 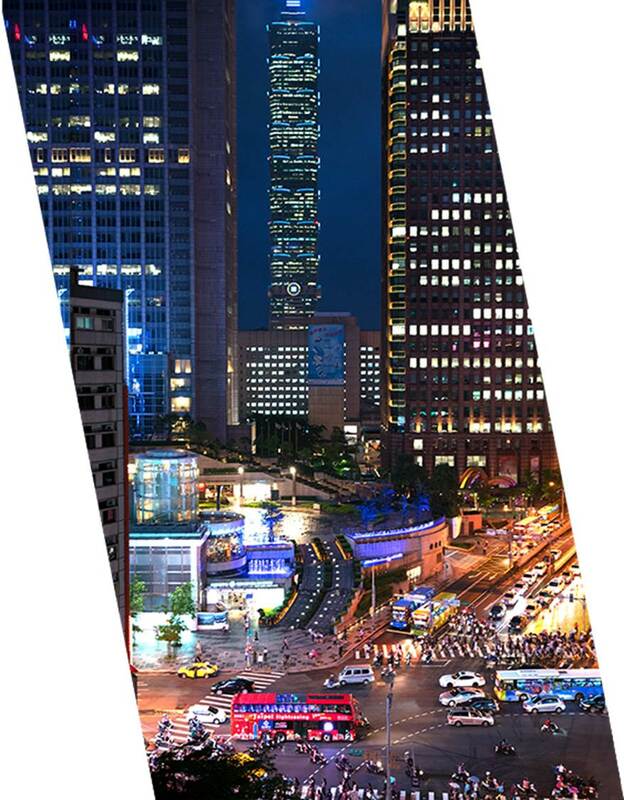 This year, let you change the perspective to enjoy the bright Taipei City!! 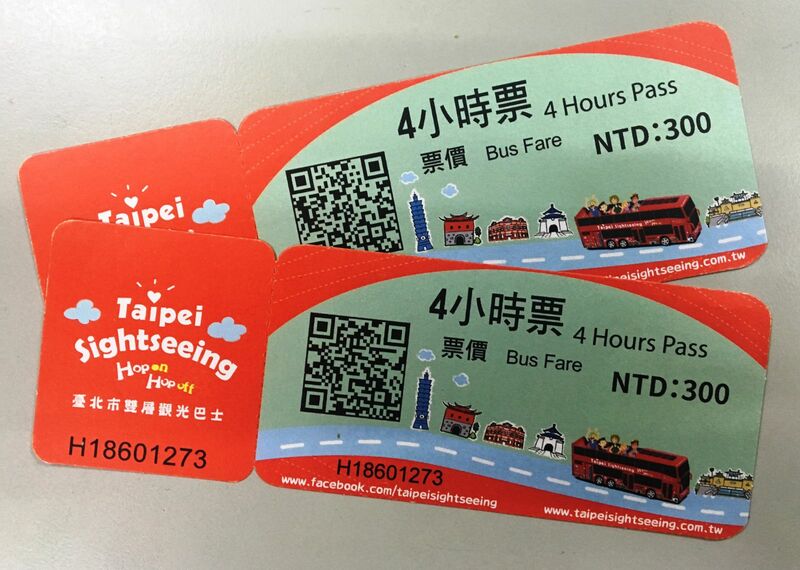 For accommodation consumption, the guests will receive free Taipei sightseeing bus' night tickets. 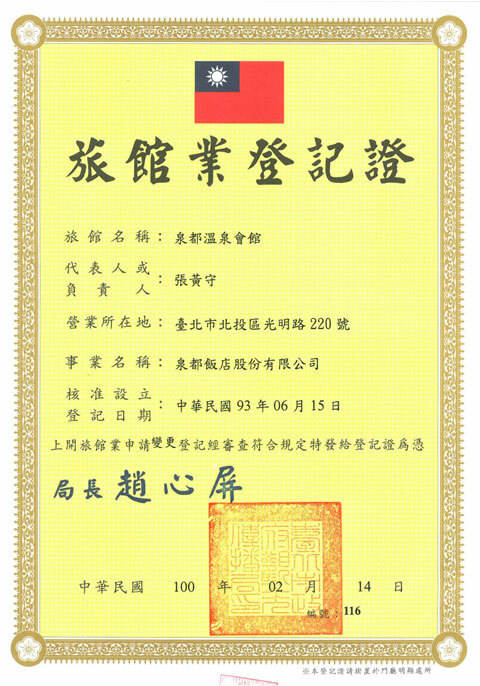 Give you a new touch of vision!